This is a wonderful way to make a child feel really special, a book and pack of colouring pencils which actually features their name! 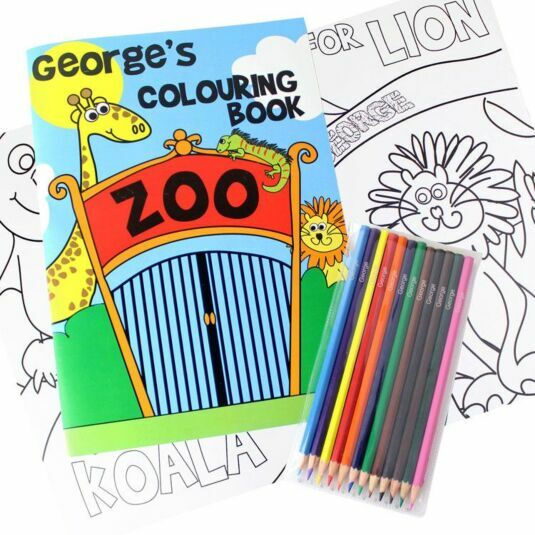 A fantastic gift for any child with an active imagination, this personalised zoo themed colouring book features the child’s name on the front cover and throughout the book. This book is aimed at little boys and girls and features illustrations with plenty of animals, reptiles and aquatic creatures! 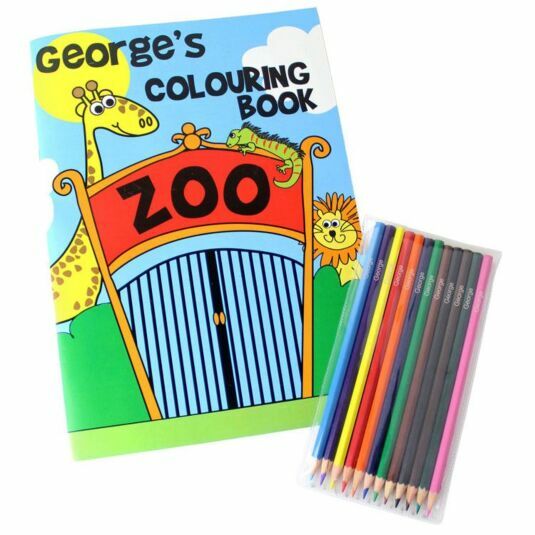 Contains 28 colouring pages and a set of 12 personalised colouring pencils. The words Colouring Book are fixed text and cannot be personalised. The ’s is added automatically to the end of the child's name and does not need to be entered in the personalisation field. 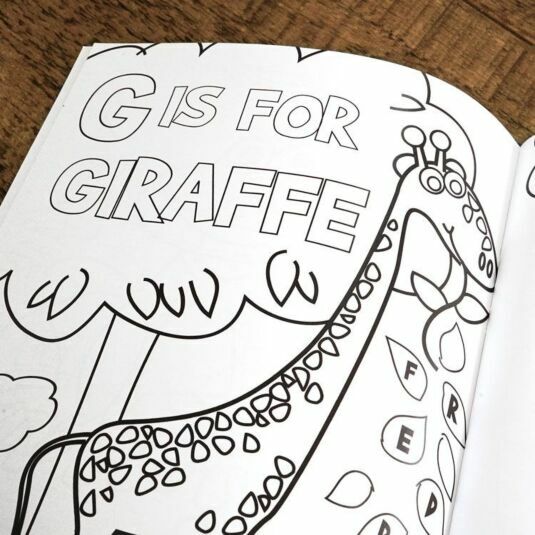 Add the child's name, with a maximum of 12 characters, to appear on both the book and all 12 colouring pencils.